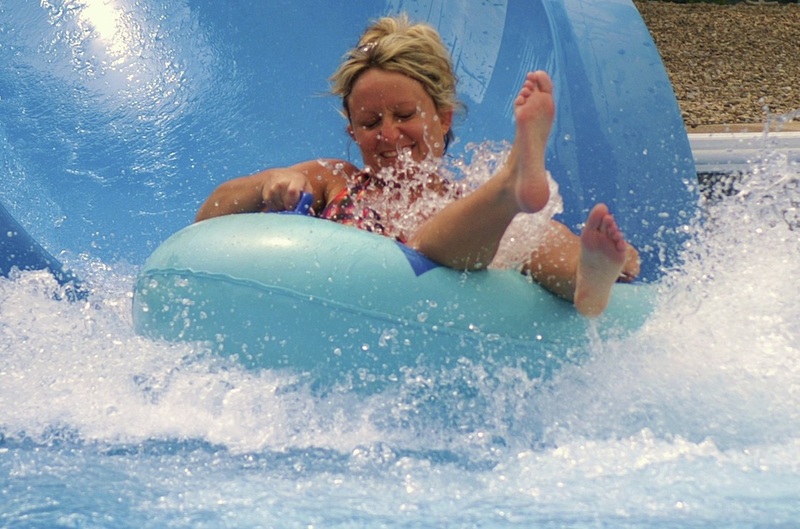 Explore our Waterways and Water Park. . . .
Soak up the summer sun at Kentucky Splash - home of the largest waves in Kentucky, a triple slide complex including tube slides, and the newly installed Aqua Twist. The Hal Rogers Family Entertainment Center includes a lighted driving range, championship miniature golf course, go karts, and batting cages. 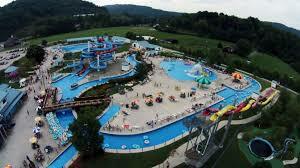 Visitors say the park's size, location, and prices make it a perfect destination for family vacations. 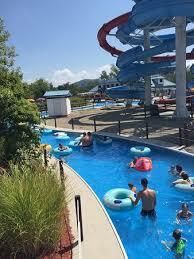 The park is located just .5 miles from I-75's Exit 11 in Williamsburg, halfway between Lexington and Knoxville. 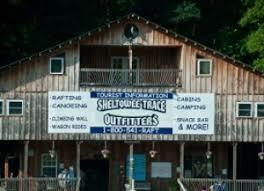 Specializing in outdoor-oriented adventure packages, Sheltowee Trace Outfitters offers easy to intermediate level rafting, canoeing, and tubing trips from Spring to Fall. These exciting opportunities range from hour-long to multi-day excursions. 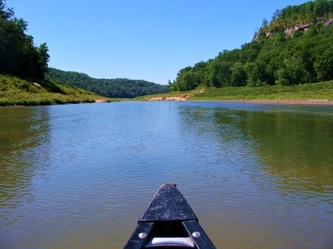 The Cumberland River winds through Whitley County and is becoming known throughout the East as one of America's premier fishing locations due to its variety, quality, and quantity of fish. 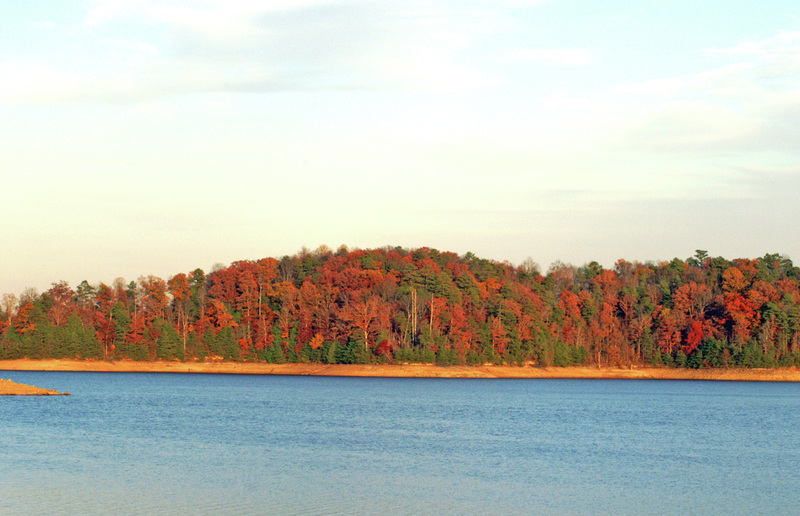 There is only about 1/3 of Laurel Lake in Whitley County, but the entire lake can be accessed from Whitley County. The beauty of the river, especially in the spring with mountain laurel hanging on the sides of cliffs is incredible. 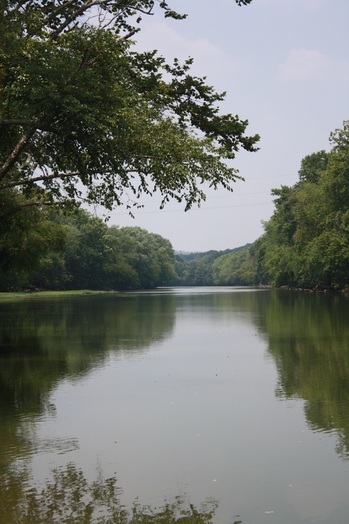 See "Cumberland River Fishing" below for River Access Points. Reignite your love affair with water at Laurel River Lake. 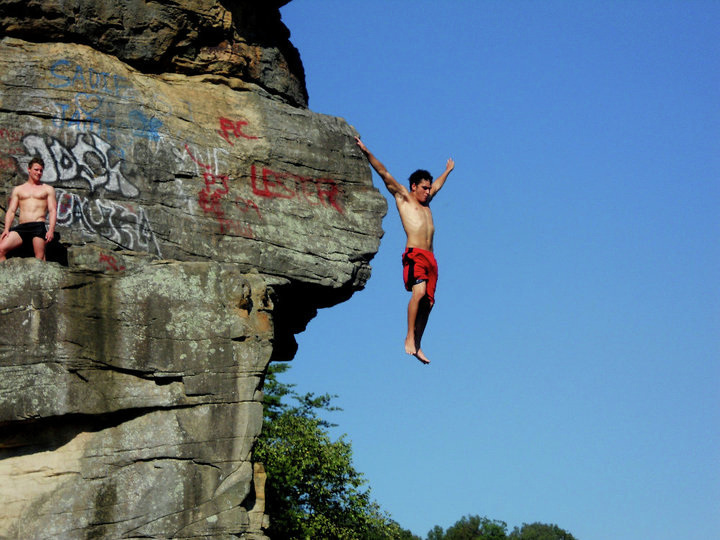 Whether you dare jump from any of the lake's cliff-lined shores or prefer to soak up the sun on the sandy beach, a trip to Laurel Lake makes for an affordable and unforgettable vacation with family or friends. 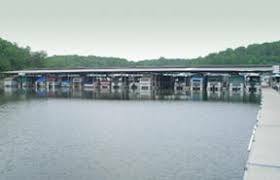 The Grove Marina - located just a few miles from I-75's Exit 25- offers access to Laurel Lake, along with pontoon, runabout, and houseboat rentals. 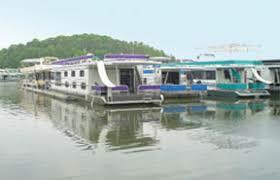 To learn more about services offered by the Grove Marina, call 606.523.2323 or email info@grovemarina.com. 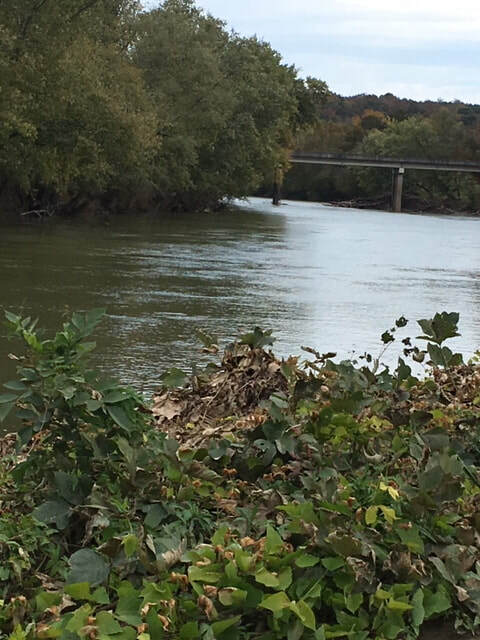 The Cumberland River winds through Whitley County and is becoming known throughout the East as one of America's premier fishing locations due to its variety, quality, and quantity of fish. 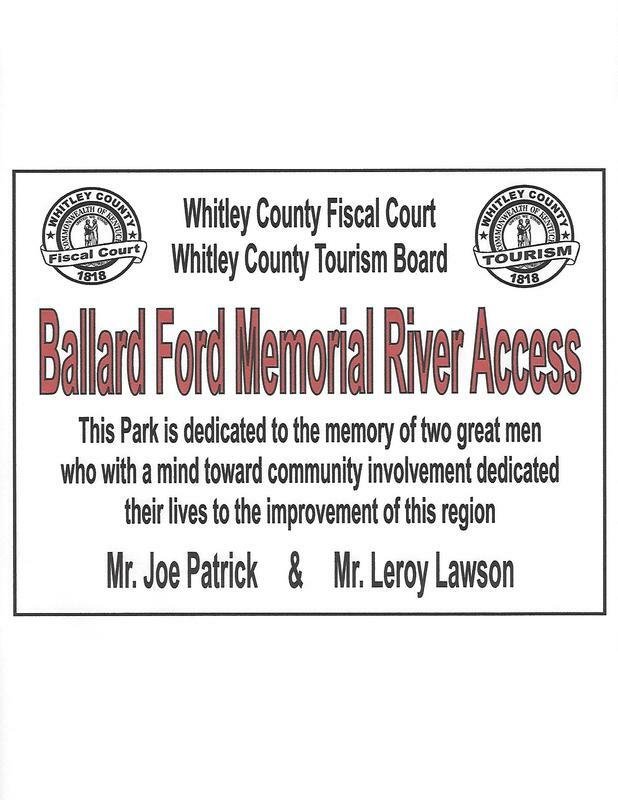 There is only about 1/3 of Laurel Lake in Whitley County, but the entire lake can be accessed from Whitley County. The beauty of the river, especially in the spring with mountain laurel hanging on the sides of cliffs, is incredible. The take-out for this section of river is 200 yards above Cumberland Falls on the right side of the river. 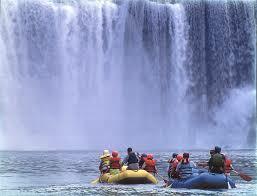 Paddlers failing to take out here may be carried over a 68 foot high waterfall. After passing through the right arch of the bridge, take out immediately. Do not attempt this section when the river is high. Most of this section is rated Class I with Class II rapids at Pitch Rapids and the KY 90 bridge. 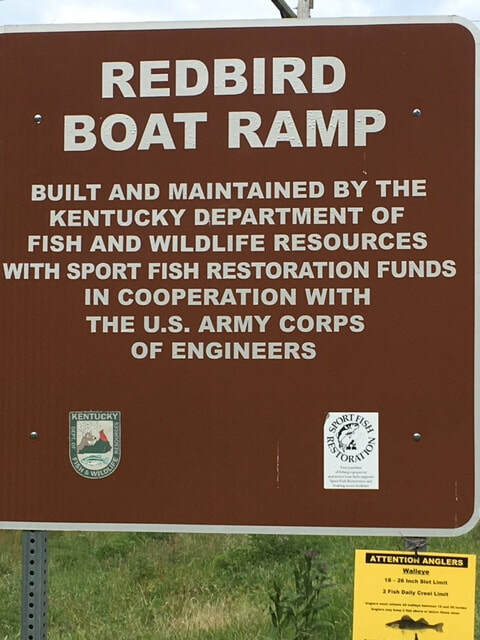 The put-in is at a public boat ramp at the Redbird Bridge. It is a 17 mile trip is usually done in two days. 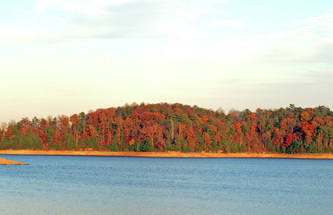 Camping is allowed in the National Forest, 300 feet from the water. There are several areas of private land along this section of river. Campers should make sure that they are on national forest land before making camp. 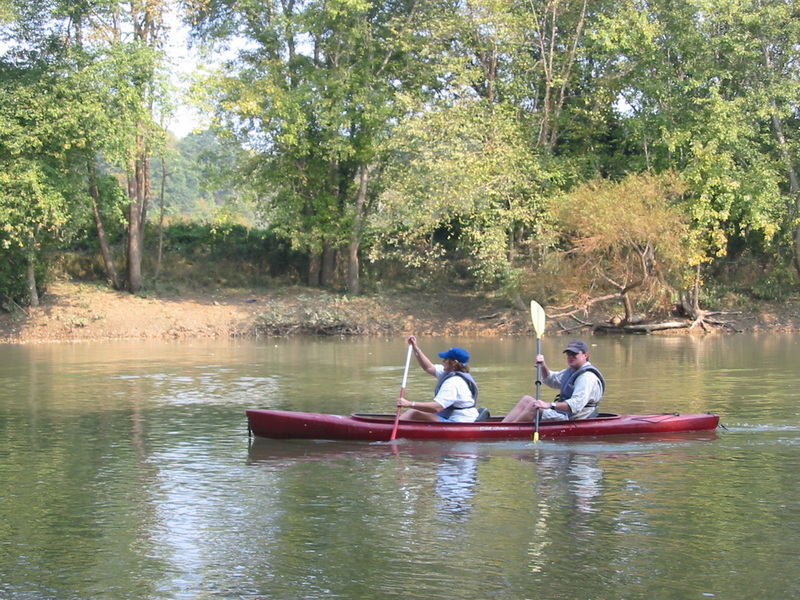 The Cumberland is a designated State Wild River from Summer Shoals downstream to Lake Cumberland. Take-out is at Cumberland Falls State Park. The River "below the falls" is one of the few white water runs that can be made year round. 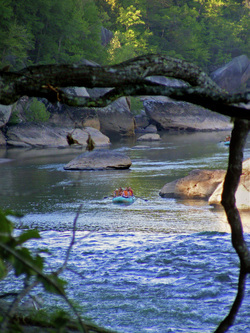 It is rated as a Class III with several difficult rapids that should be attempted only by intermediate and advanced paddlers. It is 11.6 miles from the put-in at the state park beach below Cumberland Falls to the mouth of the Laurel Boat Ramp which is within the national forest. The last several miles are flat water. Plan on 4 to 6 hours for the trip. A private concessionaire also runs guided raft trips on this section of river. 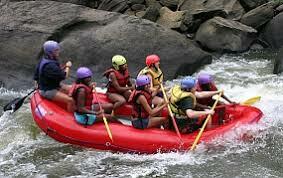 For more information on guided raft trips, contact Cumberland Falls State Park. This beautiful ramp, provided by Judge White, Whitley County Fiscal Court, and Whitley County Tourism, is easily accessible from 25W on a beautifully well-maintained road. 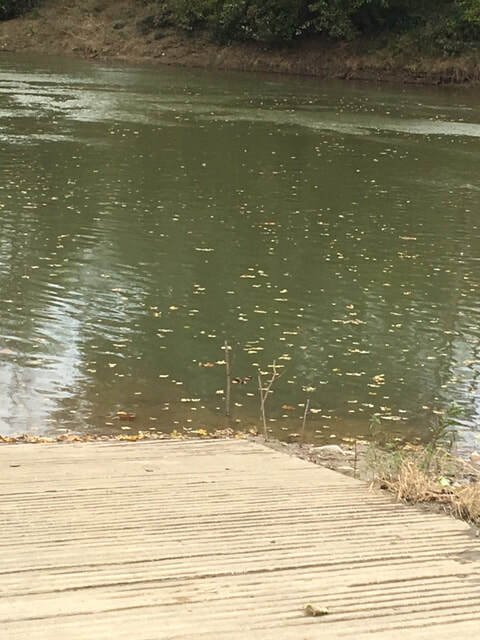 The boat ramp is adjacent to the river at the well-know shoals of Ballard Ford. 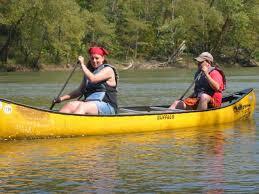 This is a perfect place to access the river by kayak, canoe, Jon boat, or tubes. Up river is the city of Williamsburg. 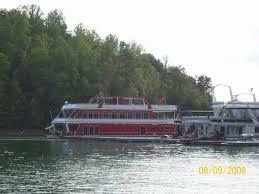 Down river is the boat ramp at Redbird and further on to Cumberland Falls. Newly installed lighting and video camera surveillance makes this a family-friendly site and safe place to leave your vehicle. There are plans for primitive campsites available soon. 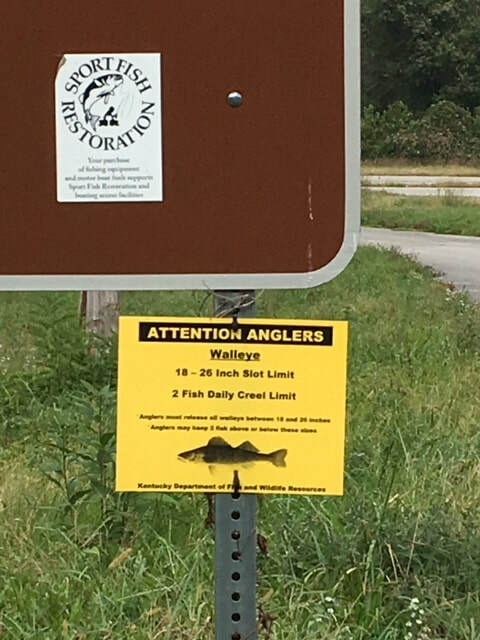 This beautiful boat ramp is accessed by Croley Bend Road, which is close to Williamsburg High School. Very good road, huge parking area, safe place to take your family. Very calm, pleasant stretch of river to the Ballard Ford access point. Have seen people camping in the parking area, but there are no amenities. 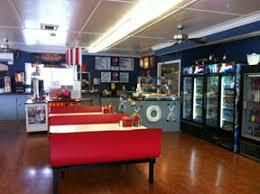 This is a great take-out place from town and a perfect access point to the Ballard Ford or to the Red Bird Bridge. Situated along the river in what most people would consider an all day run from Williamsburg. Also considered a great stretch of the river for fishing. Some local campgrounds springing up in close proximity. This river access point is located at the junction of Highway 92 East and Highway 904. This is a beautiful put-in spot. There is no concrete ramp, but gentle slope to the river. Easy access. Plenty of parking. Dollar General Store in close proximity for snacks. Great trip to Williamsburg.